REGISTRATION IS CLOSED. WE'LL SEE YOU IN JACKSON! Be sure to hover over "Design Summit" in the header bar for a drop-down menu with additional Information! design professionals, students and industry partners. 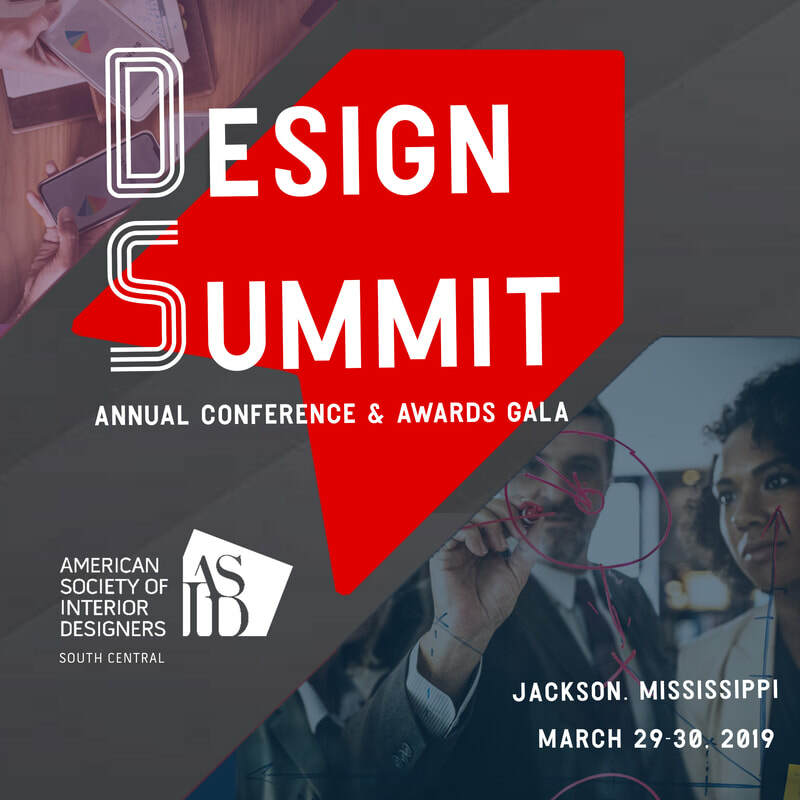 Student Design Competition Awards will be given out during the Annual Conference.